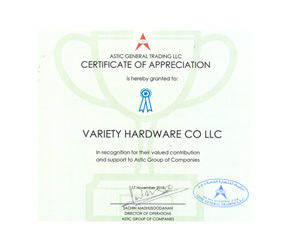 Home / Variety Hardware Co. L.L.C. 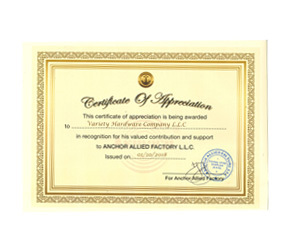 Aluminium and GlassBosco Metal CoatingBosco Trading Co. L.L.C.Variety Hardware Co. L.L.C. 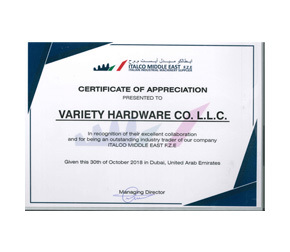 Since its establishment in 1998 as a small accessory shop in Sharjah, Variety Hardware Company has emerged as one of the leading and largest Aluminium and glass accessories trader with wide network of branches spread across all the emirates of UAE. 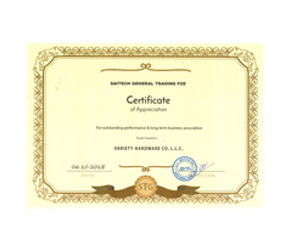 Under the supervision of our visionary management and salesforce with extensive experience and enthusiasm, we set an unbeaten bench mark in delivering quality of service and materials to our valuable customers. 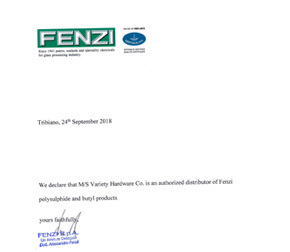 Aluminium and Glass Accessories:- Celine, Dorma, Geze, MAB, Domus, ISEO, Savio, Casal, Giesse, Omge, Top, Fly Guard, Quality, Fisher, Alpen, SRC, Leitz, Bohle, Alfa, Alu Pro, Fenzi, UML, Zen, Euro, Wacker, Asmaco, Briton, Dow Corning, Patta, Roto, Droll, Securi Style, LAVAL, Master. 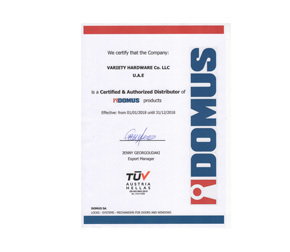 AAutomatic door Operators:- Dorma, Geze, Stanley, GMT with Day and Night installation facility by qualified Dorma/Geze trained technicians with one year product warranty. 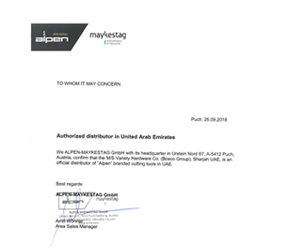 To be a ‘one stop store’ for our customers in the GCC region through which we deliver exceptional service and happiness. 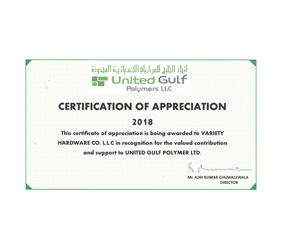 To meet our customer requirements through tailor made solutions by combining high quality genuine products with the best price and service available in the market.